Frequently Asked Questions (FAQs) about selling a home and how homecoin helps you. I'm Being Blackballed By The Local Real Estate Agents! 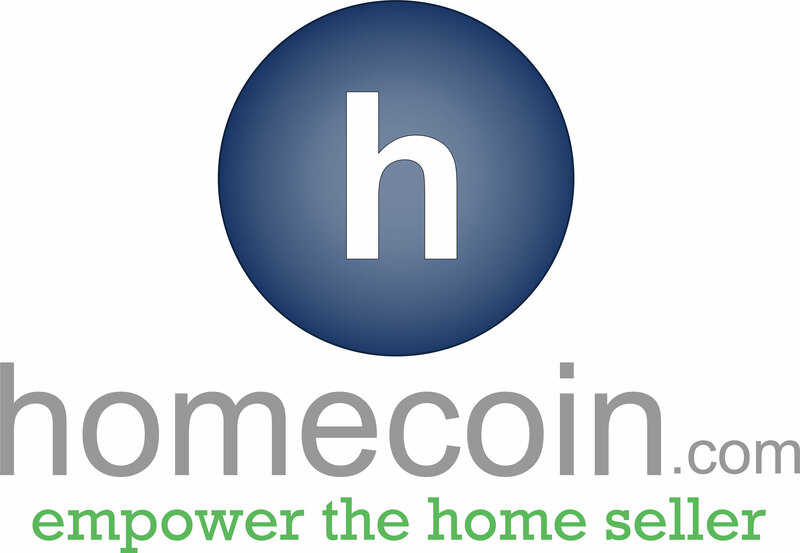 How Does homecoin.com Help Me?